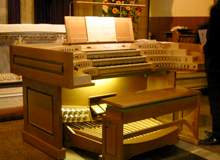 We specialise in tonal design and voicing to both old and new instruments. 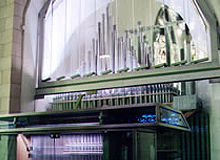 We also design and build new instruments tailored to the individual needs of the client, using the latest CAD technology. 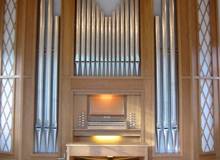 © Copyright 2013 Organ Design.